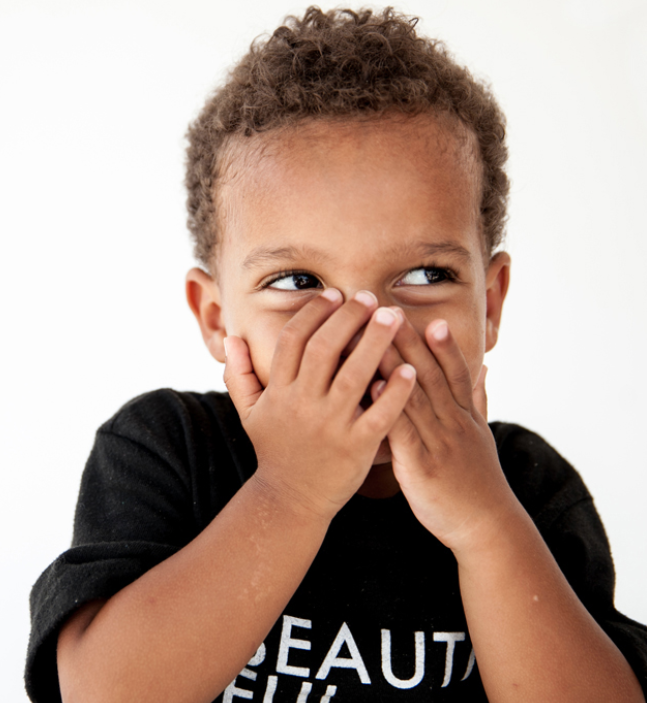 A grassroots movement powered by the people, BEAUTIFUL IN EVERY SHADE is attempting to transcend colonized beauty standards. Reflecting on societal expectations and norms about beauty, they are seeking to transform what is considered “beautiful.” The brand is committed to The Beautiful Struggle; to find freedom and liberation for all by providing artists an opportunity to connect with local communities in meaningful ways that harness the power of art to bring about positive change. Signature projects for BIES include 50 Shades of Black (focusing on sexuality, skin tone, and the spectrum of Black identity), 50 Shades of Latino (capturing the spectrum of Latino identity), Black Men Smile (celebrating the way Black men see themselves), and Typical American Families (focusing on the ethnic, generational, and geographic diversities of families in Georgia). They also have a signature apparel, such as the BEAUTIFUL T-Shirt that promotes the narrative that every shade is beautiful. BIES’ take away message is “none of us are beautiful until we realize that all of us are.” To check out their mission and view all of their projects and clothing, click here.